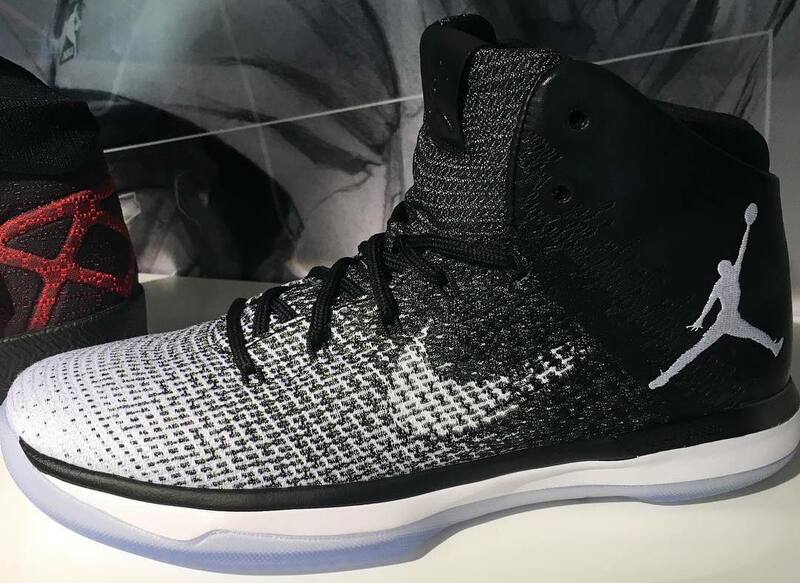 "Fine Print" Air Jordan 31 releasing in September. 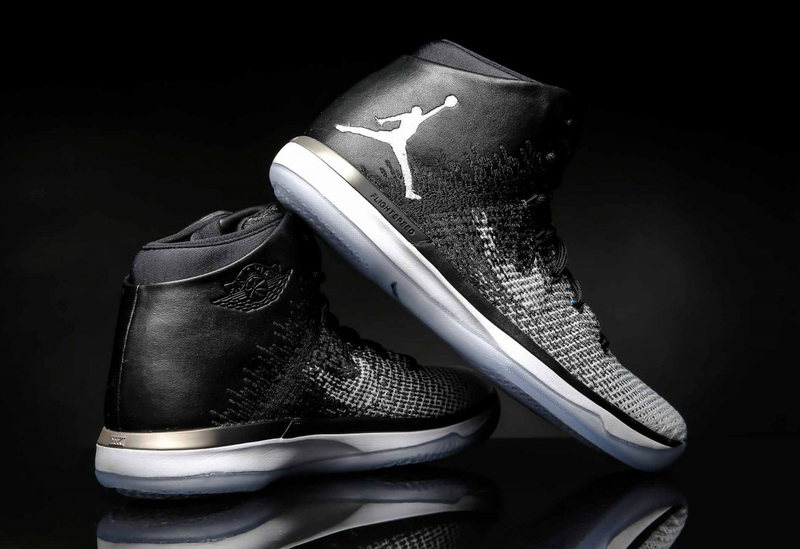 Bringing everything around full circle, the Air Jordan 31's story is a celebration of the Air Jordan 1 and Jordan Brand's beginnings. 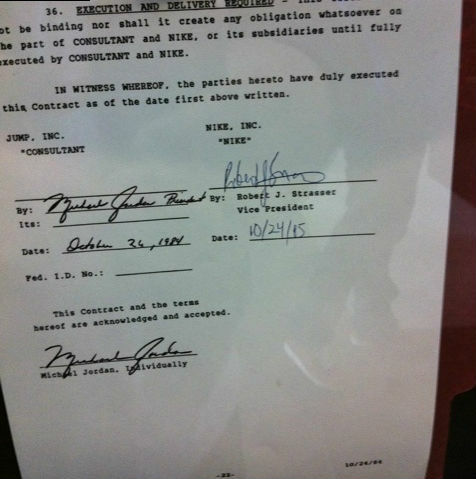 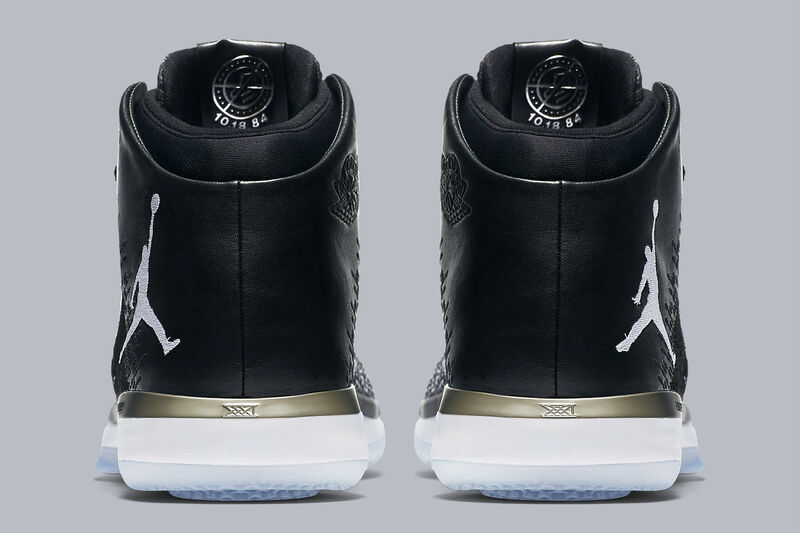 The latest colorway to surface takes us back to the earliest point of the groundbreaking partnership — when Michael Jordan put pen to paper on his first Nike contract as a rookie. 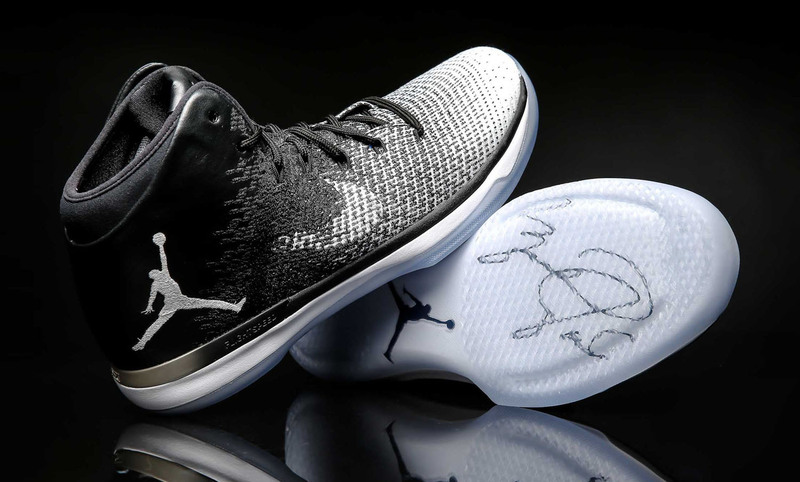 Drawing its colors directly from the document, which is on display in the Michael Jordan Building on Nike's campus, the shoe sports a blend of black and white, with Wolf Grey accents throughout. 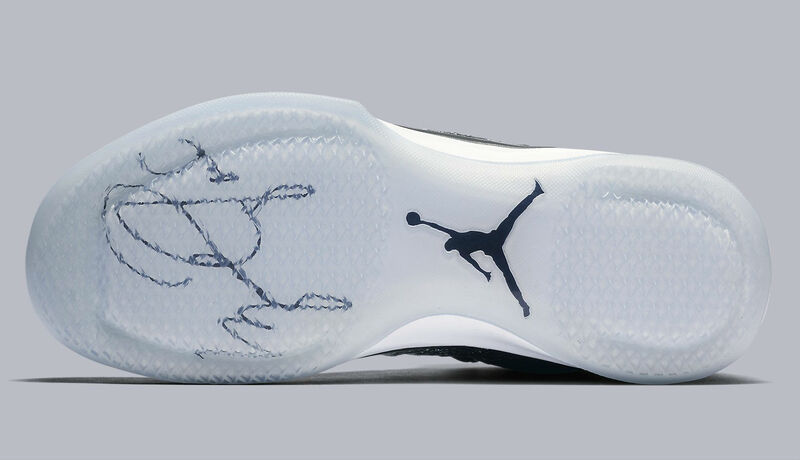 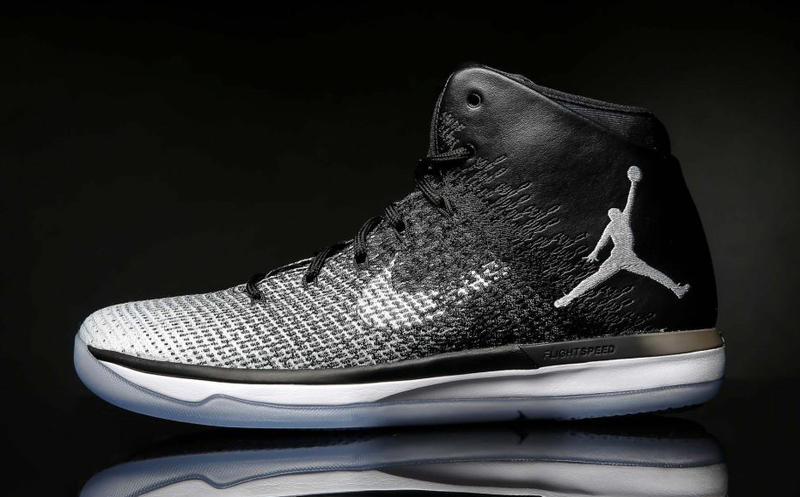 As a direct nod to the contract, Jordan's signature graces the outsole. 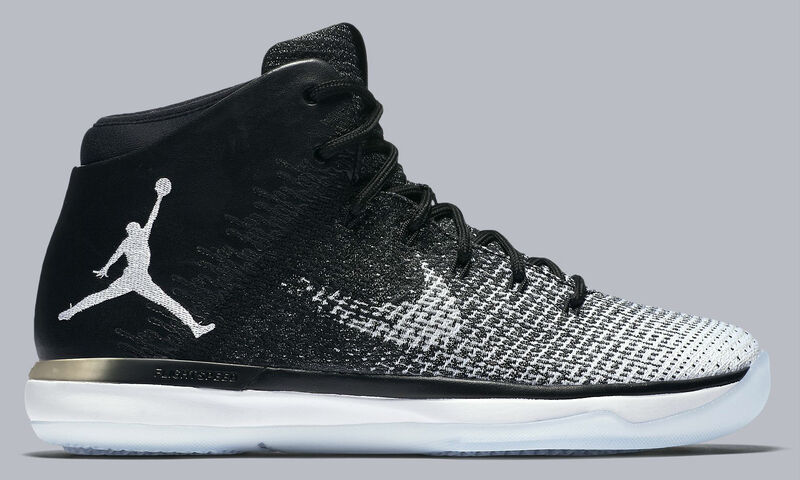 The "Fine Print" Air Jordan 31 will release on Saturday, Sep. 17 for $185. 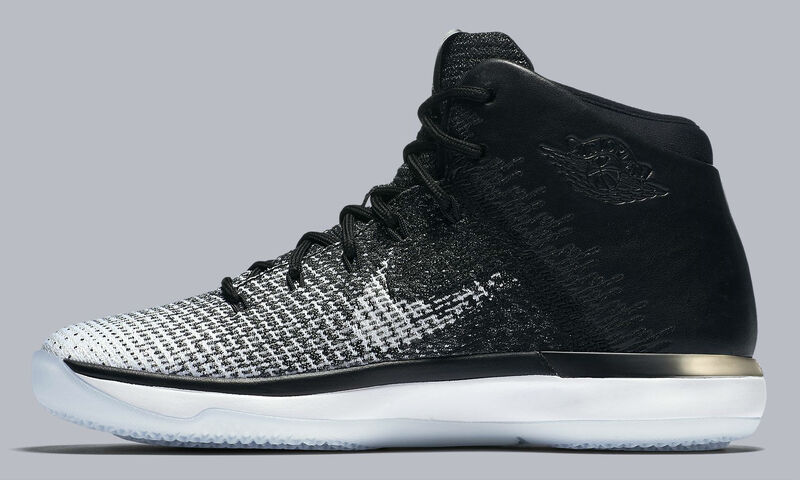 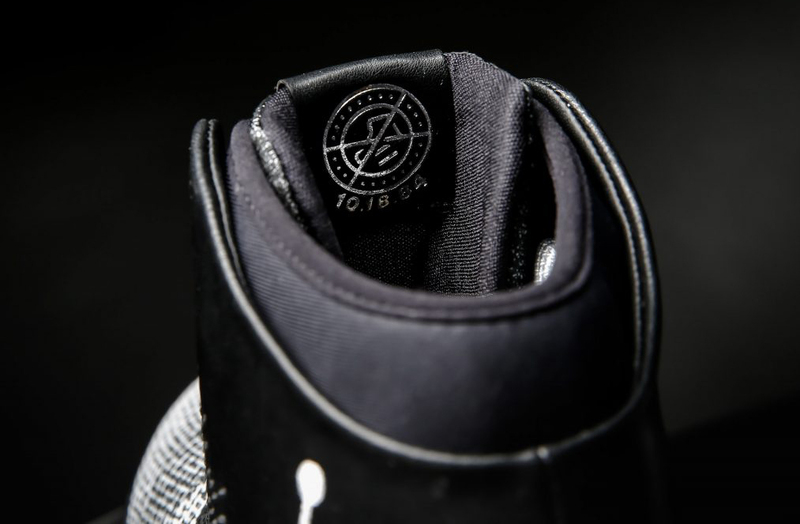 ​Air Jordan 31 "Fine Print"
UPDATE 9/9: Official images of next weekend's "Fine Print "Air Jordan 31 via Nike. 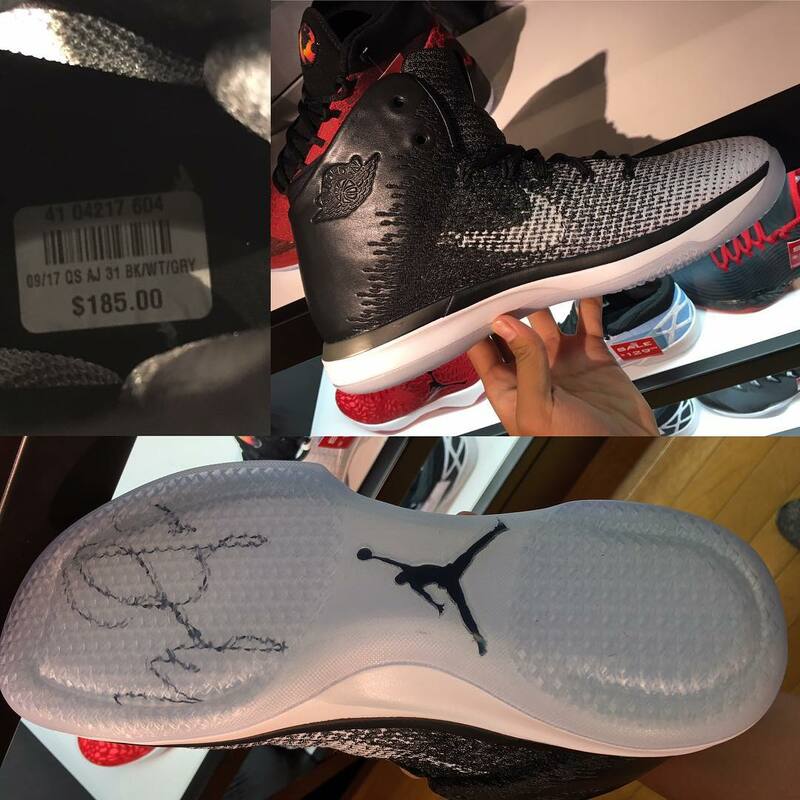 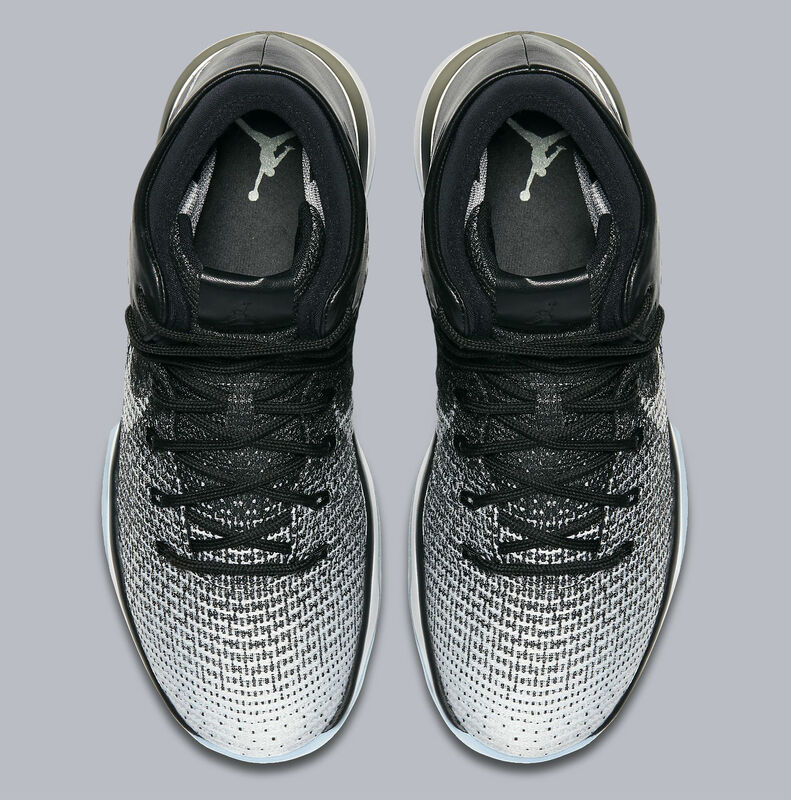 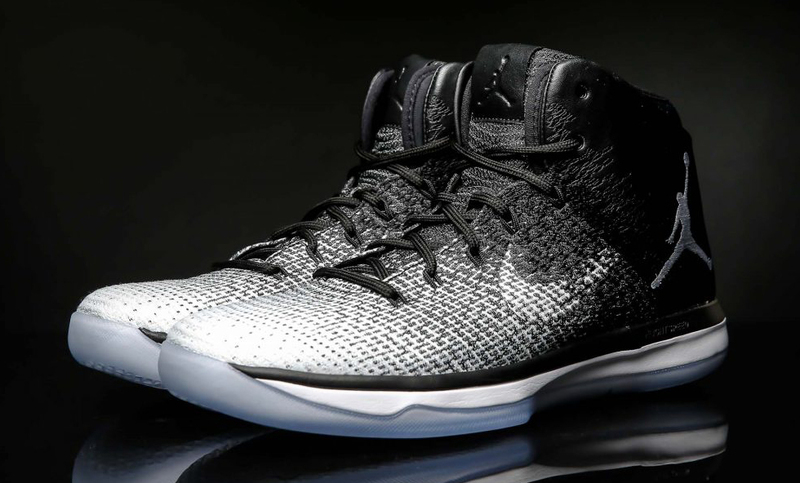 UPDATE 9/6: Detailed images of the "Fine Print" Air Jordan 31.